We are experts in marketing and selling at the very best addresses in downtown Sarasota. DO YOU WANT TO KNOW THE LATEST newS ON THE DOWnTOWN SARASOTA REAL ESTATE MARKET? WE HAVE ALL YOUR UPDATES RIGHT HERE. Relocating to paradise? We have you covered. 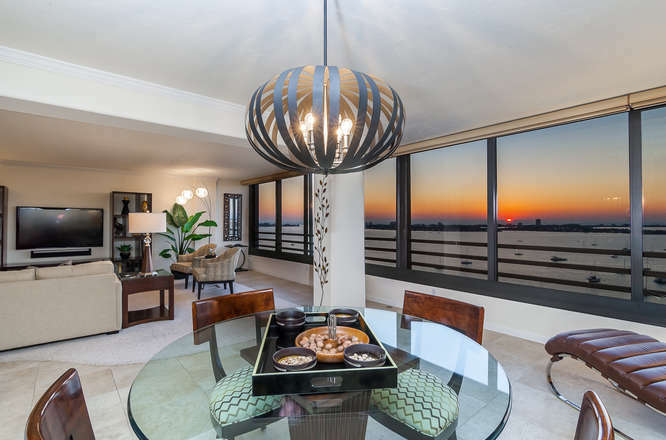 Specializing in downtown Sarasota high-rise living, we provide concierge-level service to buyers from near and far who are ready to enjoy the view from the top! Whether you would like to sell your downtown residence or you are considering parting with your other Sarasota home to move downtown, our niche is devising creative marketing strategies, unique for each property. If you're new to the area and need hotels booked, painters scheduled, or merely recommendations for a celebratory occasion, we take pride in being your source for everything downtown. Seriously, ask us anything!